The Buzz on the End of the World (Anthology)! Yahia Lababidi, who has a wonderful two-page poem titled "I Wept for Creation" included in Buzzkill, sent this photo of himself with the anthology. 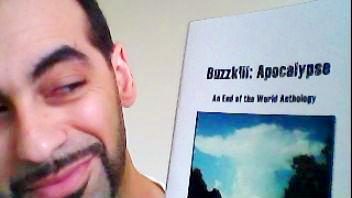 Steve Smith reports: "We each got our copy of Buzzkill: Apocalypse yesterday. Fine looking book. We each read from it last night at NIA Coffee House. Looking forward to reading the rest. Thank you." 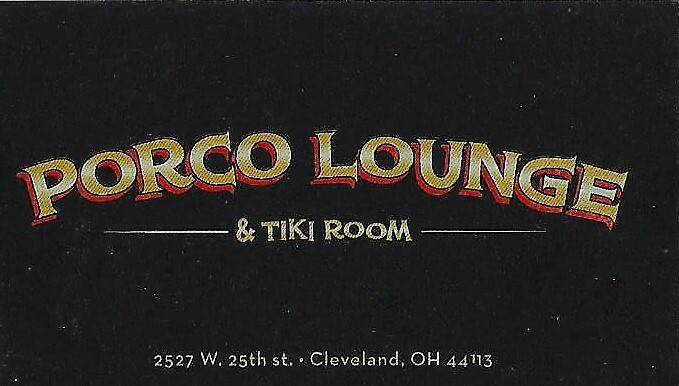 Mary Turzillo says "I am in love with this gorgeous anthology! It is truly splendid. 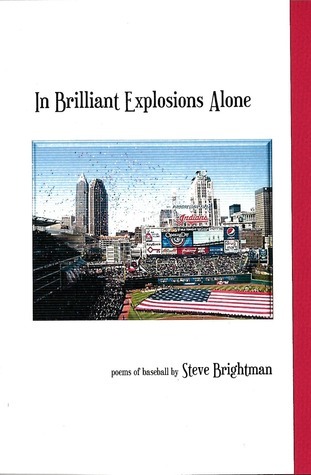 And a poem from F. J. Bergmann and also one from David Brin, how excellent! I do hope you've printed extra copies for sale- I will be buying some to send to Star*Line for review. And now I must sit down and read, read, read it!" 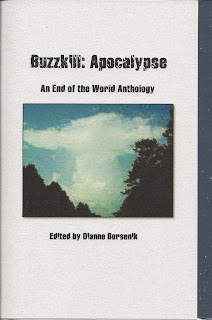 To order your copy of Buzzkill: Apocalypse, just click on the "Buy now" icon beneath the book's photo in the right-side column of this webpage. At only $10 (postage/handling included in the U. S.), it's a steal. 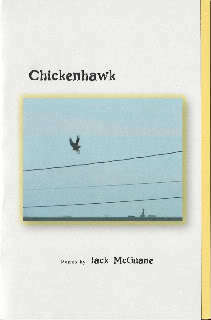 There are 80 pages of 52 poems, 2 short fictions, and 17 photographs from 26 Ohioans (home of NightBallet Press), 15 non-Ohioans (from NY to TX to CA), and 4 out-of-country (Canada, England, Australia) contributors! Also included in the book are four pages of bios, so you'll know who's who. You might feel like it's, er, the end of the world if you miss out on this fabulous collection! The BUZZ on Buzzkill: Apocalypse- An End of the World Anthology! Here it is... the first full day of summer, 2012... so what's the buzz on the Buzzkill anthology? 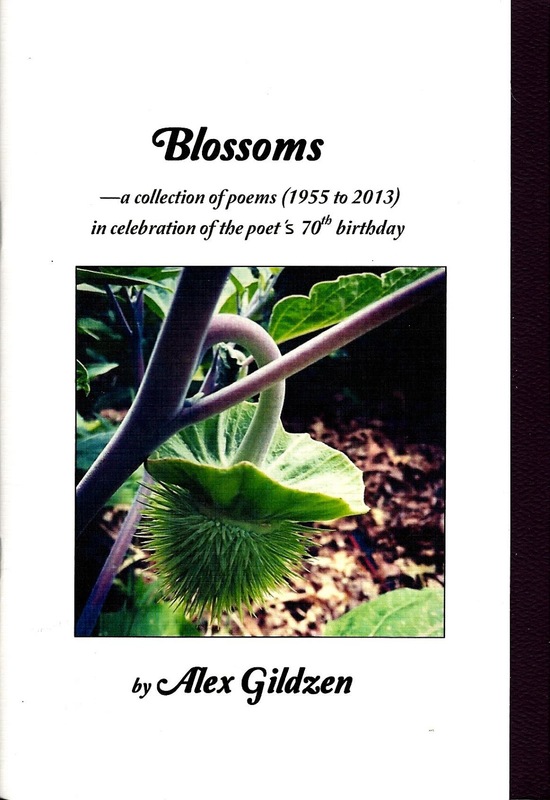 IT'S PUBLISHED! Yes, NightBallet Press is very pleased and excited to present the official release of Buzzkill: Apocalypse- An End of the World Anthology! And it's a whopper, with 80 pages full of catastrophic, apocalyptic poetry, short fiction, and photos from 47 different contributors from around the world! 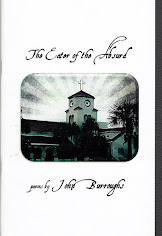 There are fourteen pieces written especially for the anthology, including new and exciting poems from George Wallace, Michael Salinger, bree, T. M. Göttl, Kathy Smith, Heather Ann Schmidt, Carolyn Srygley-Moore, Robert Miltner, mark kuhar, Debbie Goings, and Howard Hendrix. 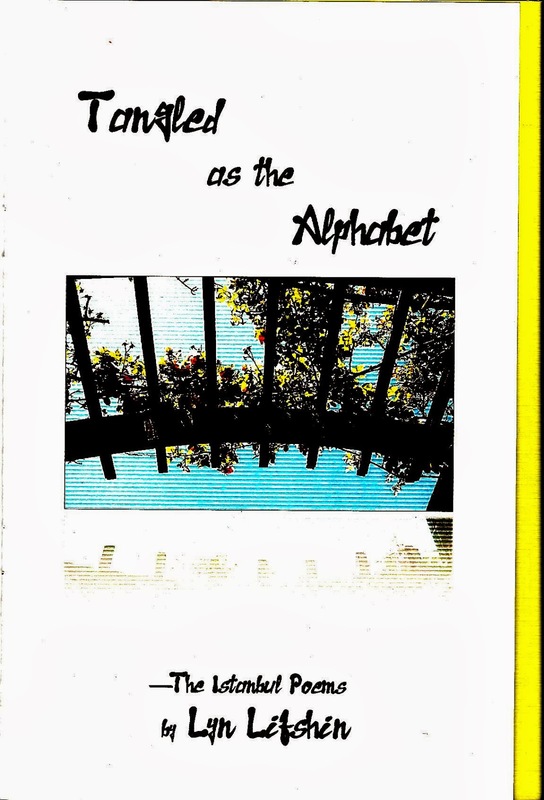 Terry Provost submitted what he called his first concrete poetry- and it's Buzzkill's centerfold. Eric Anderson and David Brin wrote some very special short fiction for the anthology- brand new pieces never before seen! NightBallet is enormously pleased that these poems and short fiction, which present everything from zombies (Anderson and Miltner) to devastation from the sky (Göttl) to acceptance, enlightenment,and hope for a better future (bree, Kathy Smith, Schmidt), are making their debut in Buzzkill! There are 17 illustrating photos from gifted photographers Steven B. Smith, Chandra Alderman (her first published photos- and NightBallet is proud to debut her! 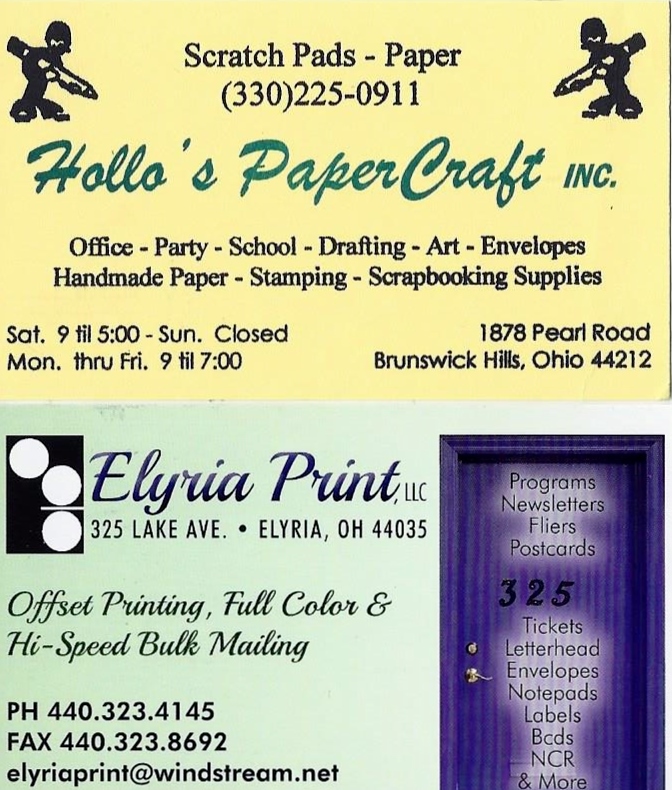 ), John Burroughs, Jacob Oet, Debbie Goings, Jen Pezzo, artist and studio-owner Amy Mothersbaugh Roos, and the world-renowned (16 year old) Eleanor Bennett. 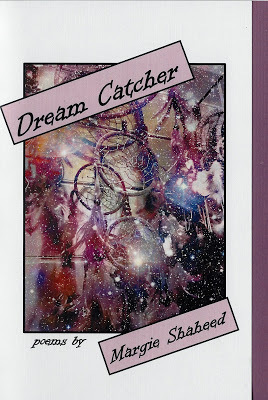 Some great scripted scenarios start off the book in poems by J. E. Stanley, Geoffrey Landis, and Mary Turzillo. Mike Finley shoots us with black holes. Kevin Eberhardt, Russell Salamon, Ed Plunkett, Debbie Goings, Tina Puckett, Alexis-Rueal, Jacob Oet, J. R. Simons, Jay Passer, and Wolfgang Carstens offer tales of rain, rapture, resignation, acceptance, celebration, horror and rebirth. Clarissa Jakobsons and Robert Smith focus on the moon. Mark Jordan intones a tale as only an actor can. Yahia Lababidi, Steven B. Smith, MaxWell Shell, Juan Manuel Perez, Jen Pezzo, Susan Moeller, and F. J. Bergmann each tell of apocalypse in their own unique ways. 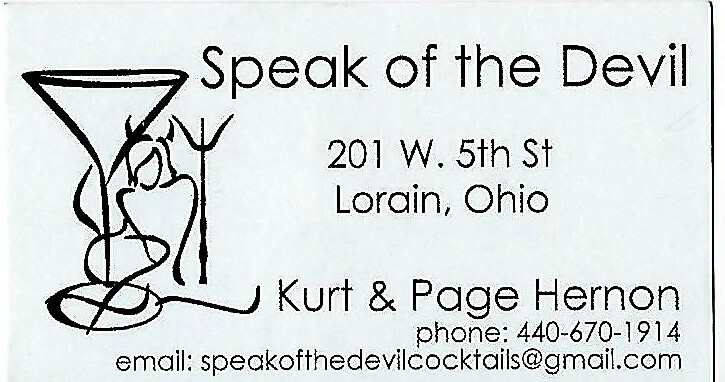 The end of the world as seen through Death's eyes is explored by John Burroughs, Lyn Lifshin (her poem "Obituary" is previously unpublished anywhere), and S. A. Griffin (who co-edited The Outlaw Bible of American Poetry). Charles Lovecraft destroys Australia. Howard Hendrix is represented by a delightful little song of doom. Chansonette Buck and R. L. Raymond "burn" with "white hot fear". These wondrous works of science-fictional dreaming and speculation are not to be missed! So how, you ask, might you obtain a copy of this book? Why, right here on the website! Buzzkill : Apocalypse is only $10 (postage paid in the US; outside the US, the postage costs are just too prohibitive), and is available for immediate shipping, so don't delay- order your copy now! You never know if the world might end early, and you don't want to lose out on this limited-edition opportunity! They'll even make great Christmas gifts in December... if the world's still here after December 21st. Heh heh. Stay tuned in the coming days for more tasty tidbits about the making of Buzzkill: Apocalypse... a "behind the scenes" look at the writers and photographers, the poems, short stories, and pics, that make up the anthology. 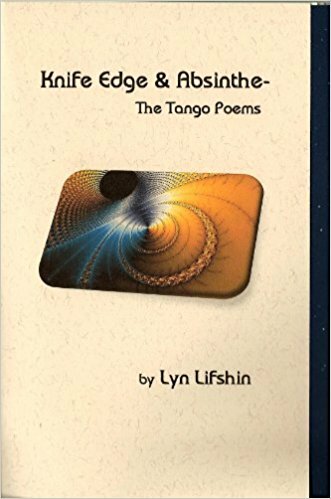 It's Official- Lyn Lifshin's newest book is published! 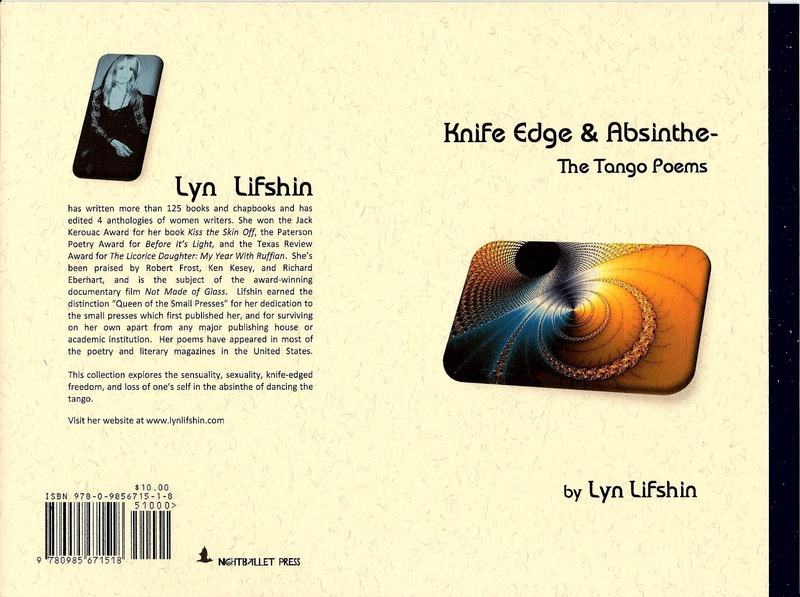 NightBallet Press is thrilled to present the work of the legendary Lyn Lifshin in a brand-new, book length collection titled Knife Edge and Absinthe- The Tango Poems. When Lyn and I originally spoke about doing a "tango chap" for her, I had no idea I would receive three manuscripts full of dozens and dozens of tango poems, nor that I would have such a difficult time choosing which ones to include and which ones to omit from the collection. Lifshin's work is brilliant. This final NightBallet selection of 54 poems represents the body of those manuscripts, matching and interweaving themes of throbbing sensuality, knife-edged freedom, and the absinthe of losing one's self in the act of dance. This is, to date, the longest book published by NightBallet Press, with 60 pages printed on a soft ivory paper. Be sure to order your copy of this limited edition book of poems by the "Queen of the Small Presses", the one and only Lyn Lifshin, now! Visit Lyn Lifshin's website at www.lynlifshin.com to learn more about this exciting poet. 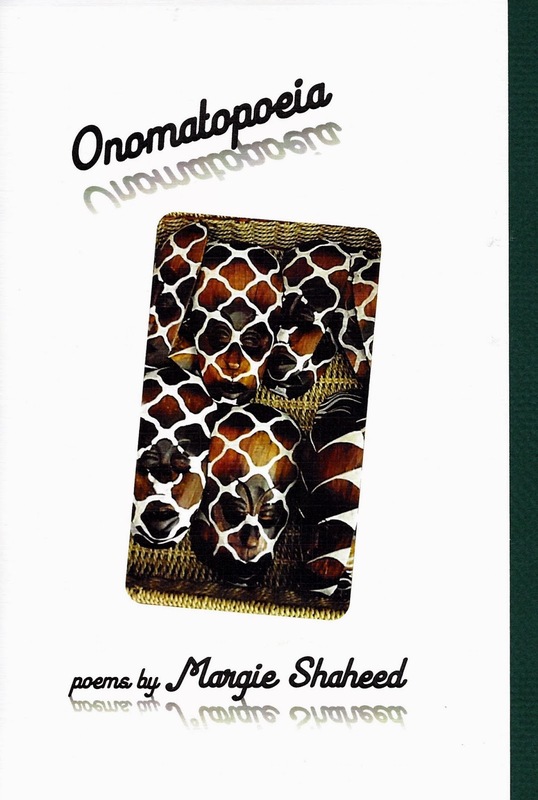 Special thanks to Vlad Swirynsky for his help in obtaining the ISBN and barcode for this book- you rock, Vlad!